Should you be sleeping with your pet? Have you ever done it before? All night? Just a nap? Do you have a fond (or not-so-fond!) memory of sleeping with your pet? April 11 is National Pet Day. We love our pets and there are times inviting them into our beds is irresistible. But is it the best decision to make? What do the experts have to say about sleeping with your pet? Yea or nay? When it comes to sleeping with your pet, battle lines are drawn based on whether someone is a sleep expert or a pet expert. The sleep experts tend to give sleeping with your pet a thumbs down. 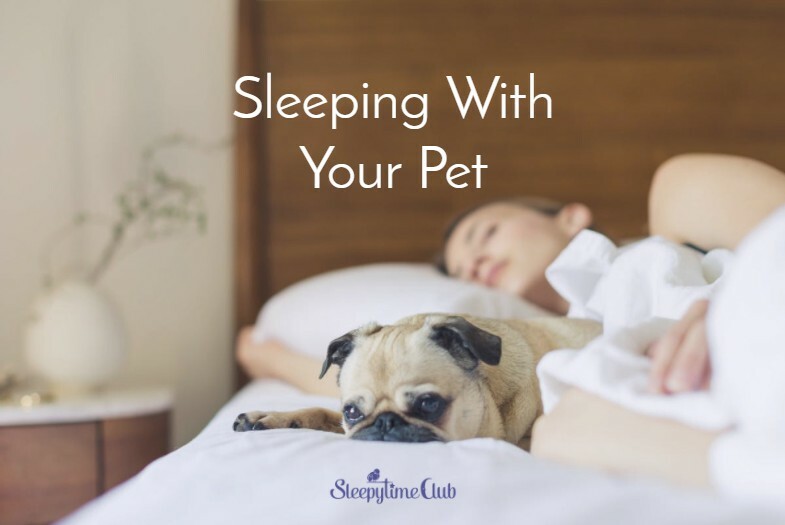 Dr. Russell Rosenberg, who is on the board of the National Sleep Foundation, outlines the reasons why a pet should not be sleeping with you in this post . My personal experience is while sleeping with a pet can be comforting, it doesn’t support deep, restorative sleep. My beloved cats were all nocturnal. Terrific companions for naps, but not for a night’s sleep. Even when they weren’t invited into my bed, they somehow slipped in. I was kept up by feline middle-of-the-night hurly-burly where they race around chasing phantoms. It’s impressive that a single five pound cat can make the sound of a small herd of ponies. When they weren’t engaging in this kind of noisy chaos, they’d use my head as a personal claw-sharpening device. Kneading my hair and scalp while purring. Sleeping with your pet dog presents an entirely different range of problems than with a cat. Our loyal rescue Rottweiler, posts herself outside the bedroom every night, but I’m not letting her in to sleep. I’ve made that mistake before. Consistent habits are critical for good sleep. I didn’t want to make letting the dog into the bedroom a regular habit for either of us. Rottweilers are herder dogs, similar to sheepdogs. That herding instinct is hard-wired into their DNA. This breed will not be happy until everyone is in the same place. A friend told me a story about going to a party in an apartment where the owners had a Border Collie. Within 30 minutes, every guest at the party had been “rounded up”. They were crushed at the center of the room while the Border Collie circled the herd. Just making sure they’re safe! And I had a friend with an English Sheepdog who anxiously roamed the house, not resting until everyone was in the same room. So these DNA habits of dogs can affect our own sleep habits. The Rottweiler stays outside the bedroom no matter how sweet and sad her stare at me. Her barking in her sleep and restless legs even when she was on the floor kept me awake. Plus, Rotties are notoriously gassy. You know how essential oils can support sleep? Well imagine what it’s like to go to bed with a latrine smell in the bedroom. As for sleeping with your pet on top of the mattress, sleep experts strongly advise against that.. Co-sleeping with your dog affects quality of sleep, according to a Mayo Clinic study referred to in this article. What’s more concerning is the possibility that for some – those with diabetes and other health issues – sleeping with a pet makes them vulnerable to disease. And consider this: unless you’re going to give that dog a thorough bath every single night, whatever they encounter during the day will end up in your bed. That means pesticides sprayed in parks, dust, dander, and the really icky stuff dogs seem to revel in. If you have gotten into the habit of sleeping with your pet and it’s not working for you, this article offers tips on how to get dogs to sleep in their own beds. Cats…forget about it. 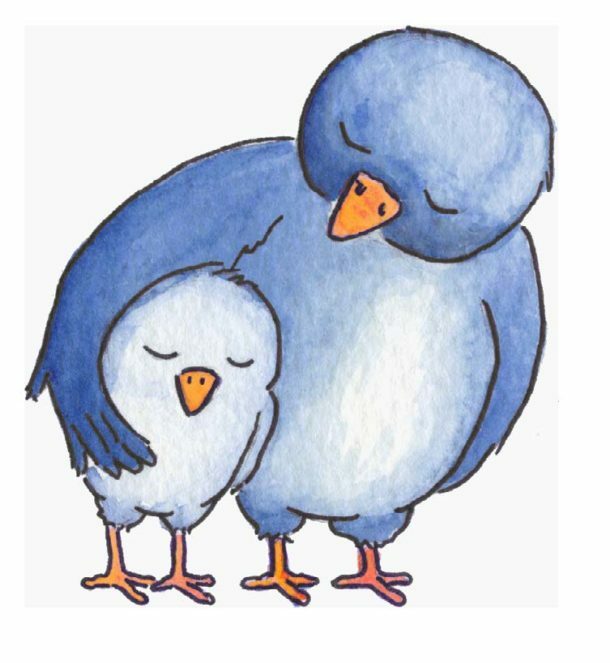 If your pet is a bird, snake, tarantula, pot-bellied pig, or something other than a dog or cat, and you’re sleeping with that pet, please post a comment. Really. We would all love to hear about that! As you follow that advice, remember that for dogs – and for kids – bed should never be a punishment. I crawled into our Rottie’s crate when she came home from the shelter and slept with her rather than the other way around for the first two weeks she was home. When she graduated to her own bed – before she parked herself outside the bedroom to pass wind all night – she always got treats. So “Bed!” was not a harsh consequence, but associated with good things. It’s all about good habits. Good habits for ourselves and reinforcing good habits for our pets. The Get Your Sleep On summit is an opportunity to hear from sleep and parenting experts on building good habits. (Sorry…no pet experts yet!) It’s free and loaded with great information. Chose “Click Here” or click on the Get Your Sleep On image below for instant access to the recordings.